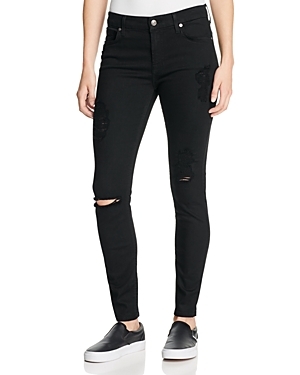 Frayed seams at the knees add a cool, textural touch to these edged-up black skinny jeans from 1.state. 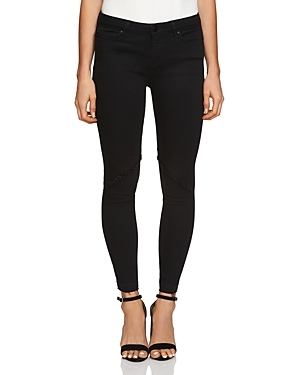 Frayed trim throughout lends a lived-in look to these sleek skinny jeans from 1.state, styled in stretch denim with a black wash that pairs perfectly with everything. 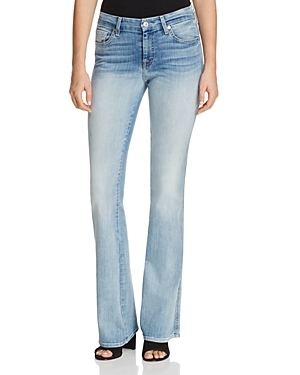 Give basic denim the boot with this slightly flared pair from 7 For All Mankind, complete with signature A-stitching at the back pockets. 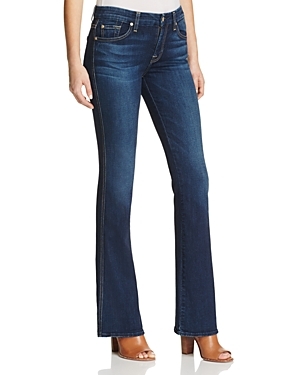 Cut from revolutionary, ultra-flattering (b)air stretch denim that feels light as air and as soft as silk, these skinnies from 7 For All Mankind are made for everyday comfort and style. 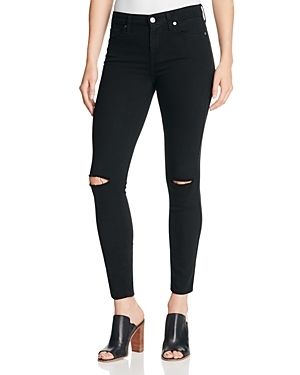 Rendered in a new lightweight fabric dubbedb(air), these love-worn skinny jeans from 7 For All Mankind are designed to check off all the boxes on your denim wish list: soft as silk, lighter than air and remarkably slimming. 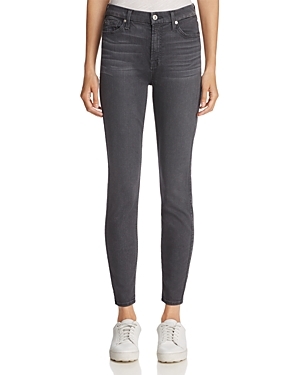 Rendered in a new lightweight fabric dubbed b(air), these love-worn skinny jeans from 7 For All Mankind are designed to check off all the boxes on your denim wish list: soft as silk, lighter than air and remarkably slimming. 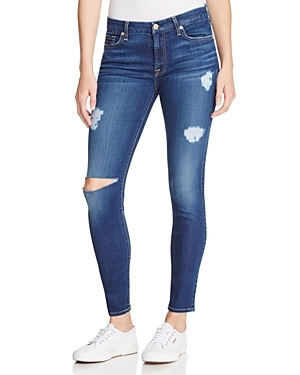 Rendered in a new lightweight fabric dubbed b(air), these distressed-at-the-knees skinny jeans from 7 For All Mankind are designed to check off all the boxes on your denim wish list: soft as silk, lighter than air and remarkably slimming.